A consortium led by Arup has been awarded the $47million Smart Freeways – Kwinana Northbound project in Perth, Western Australia. The first smart freeway development in Western Australia will see an additional 10 km lane from Canning Highway to the Narrows Bridge completed by early 2020. 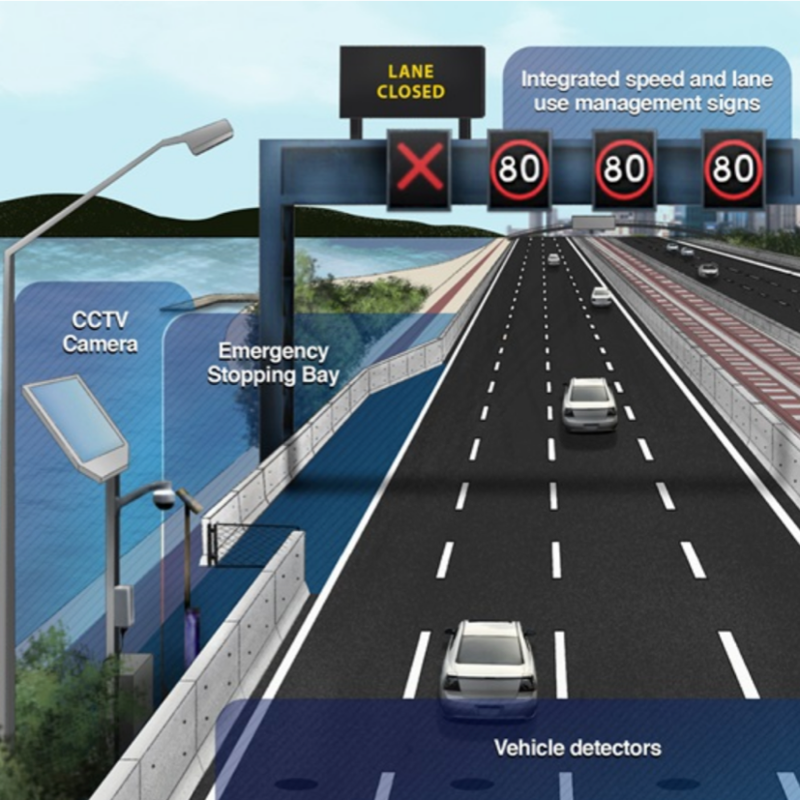 When complete the scheme will mirror smart motorway schemes in other parts of the world with dynamic traffic lanes being opened and then closed in the event of an incident with speed limits adjusted to get more through traffic during busy periods. The project is intended to increase road capacity by 33%. Arup will be delivering the design of ITS for all lanes running, lane use signage and coordinated ramp signals. The company’s strong track record in the smarter mobility will see the Kwinana Northbound Freeway with improved efficiency driven by operational needs and user requirements. It is working with BMD Constructions and Ventia, as the SmartWays Alliance.